Well tax season is approaching soon after the holidays have ended. Here is some vital information on the tax burden for marijuana businesses that physically touch marijuana/cannabis for their business. 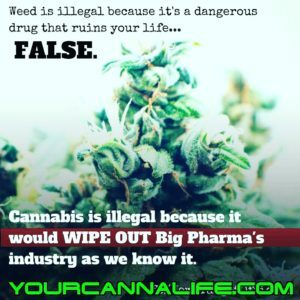 Until marijuana is no longer considered to be a schedule 1 drug this system will be a constant strain on the profits of these establishments. If you’re ready to enter the marijuana industry or expand your current establishment & you’re seeking marijuana business assistance, establishing a network with medical and/or recreational marijuana patients/customers, physicians, advocates or any other marijuana related businesses then we can discuss hiring us as Marijuana Consultants. You’ll also be able to advertise & market your products and services to our network. 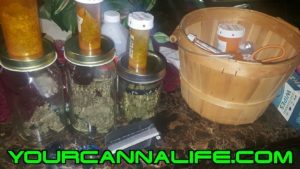 YourCannaLife’s network consists of patients/customers, dispensaries, laboratories, cultivation establishments, individuals that are experienced in cannabis oil extraction processes, advocates and individuals seeking employment in the marijuana industry. If you have any questions feel free to contact at us info@yourcannalife.com.